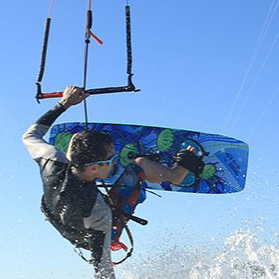 Kiteboarding, kitesurfing, snowkiting, kite Landboarding, and kitebuggying are all power kiting sports that are learned in steps. Adding different accessories as you progress can help you better prepare for lessons and become a more confident kiter. If you have any questions about our accessories, never hesitate to contact us. We are always happy to help.